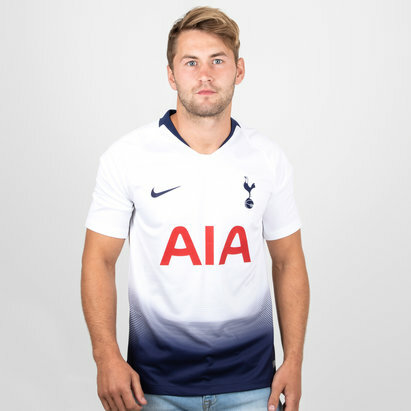 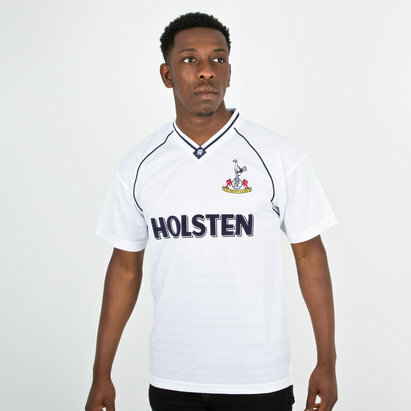 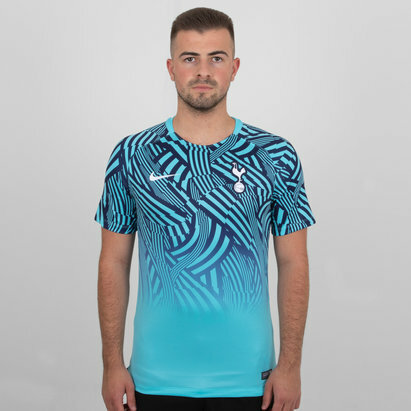 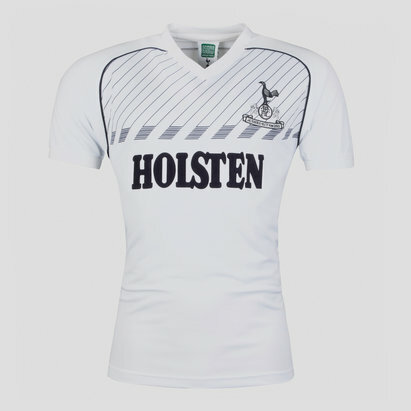 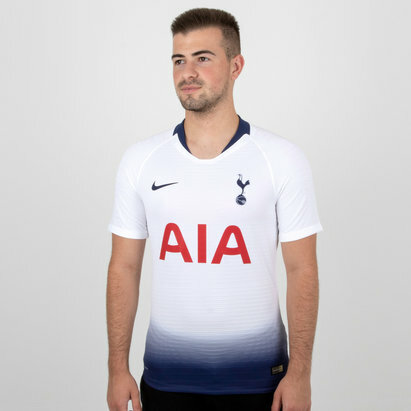 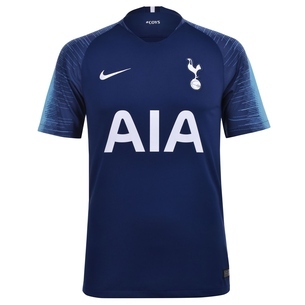 Show your support for the Spurs with the latest Tottenham Hotspur home and away replicas for 2017/18 - or, if you’re feeling nostalgic, you can wear the Spurs 1991 retro football shirt as once worn by legends including Gascoigne and Lineker. 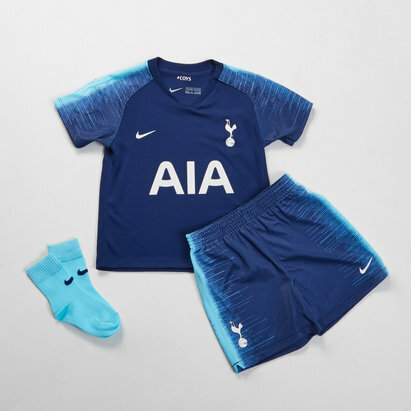 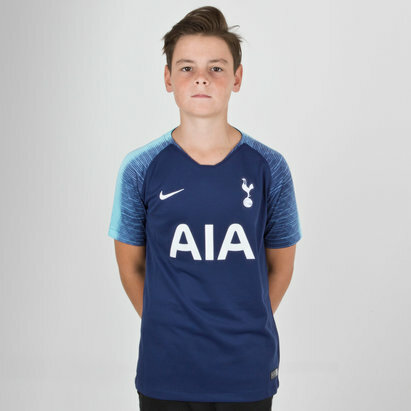 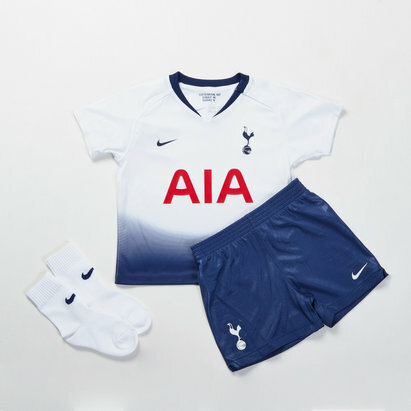 Kit out your little ones in a Spurs mini or infant football kit too, complete with socks. 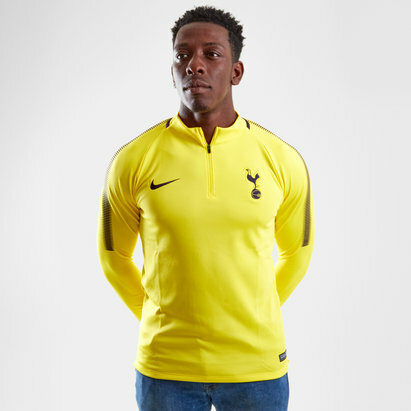 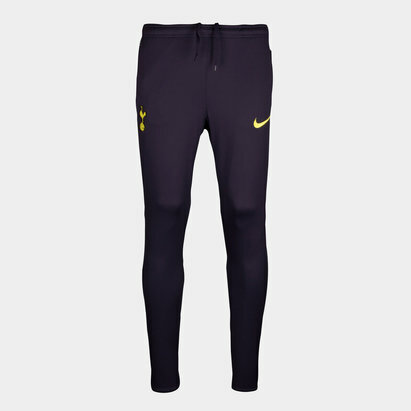 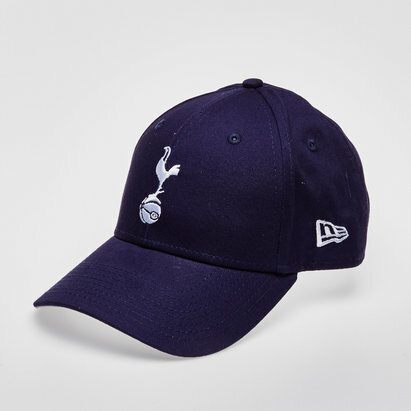 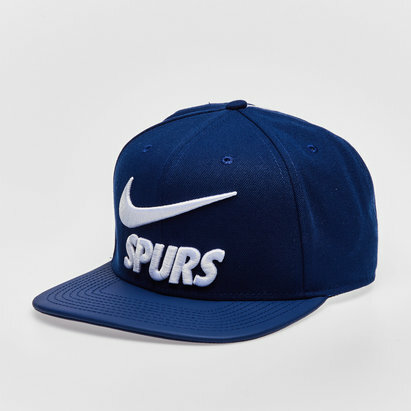 Shop our range of Tottenham Hotspur product to look like a pro on and off the pitch.